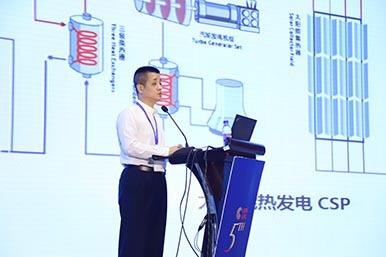 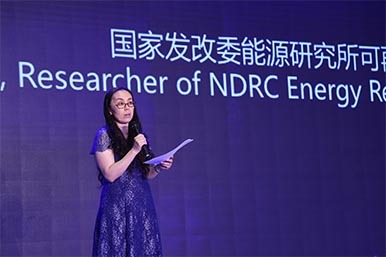 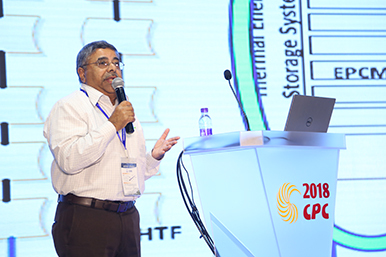 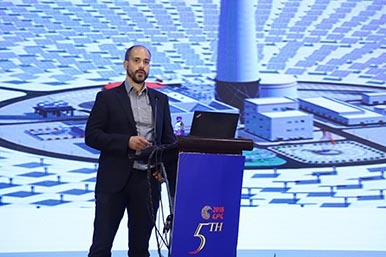 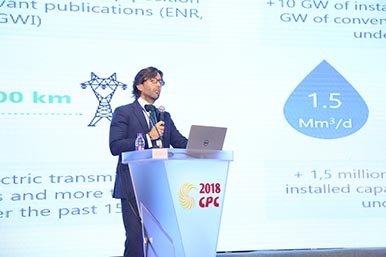 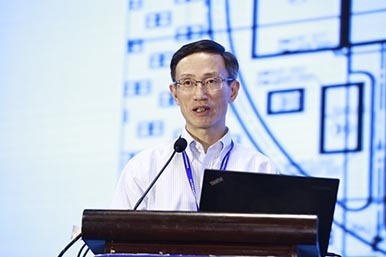 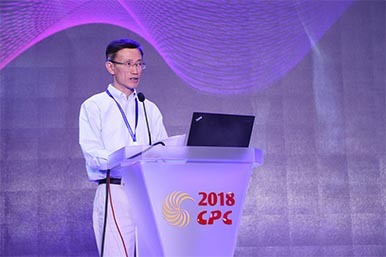 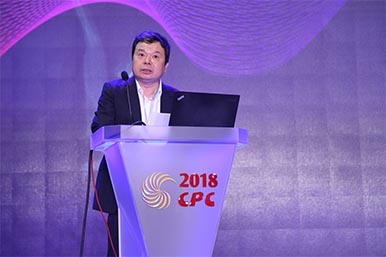 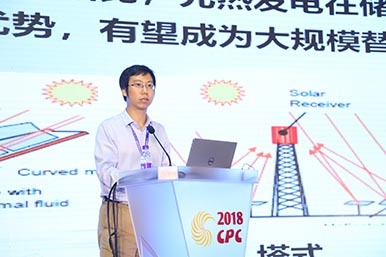 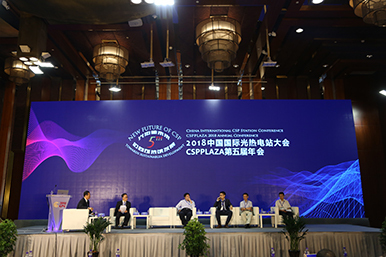 Chief Engineer of Beijing TeraSolar Photothermal Technologies Co., Ltd.
Investment Director of Shenzhen Tsing-Yuan Capital Investment Management Co., Ltd.
General Manager of China Guangdong Nuclear Solar Delingha Co.,Ltd. 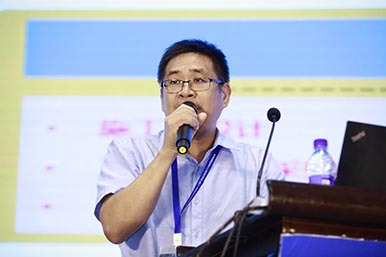 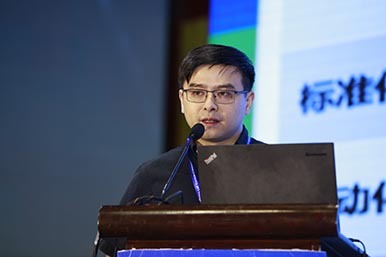 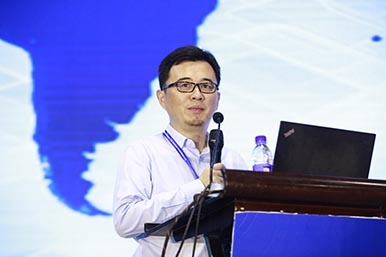 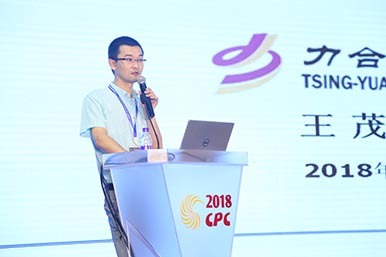 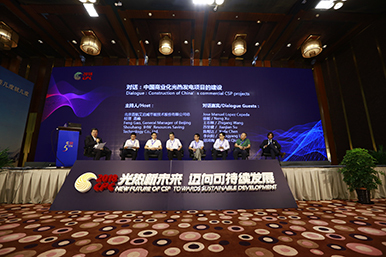 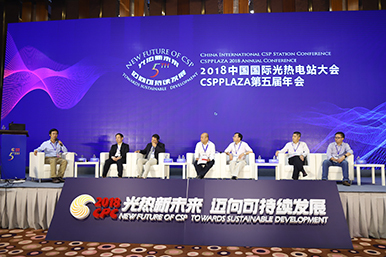 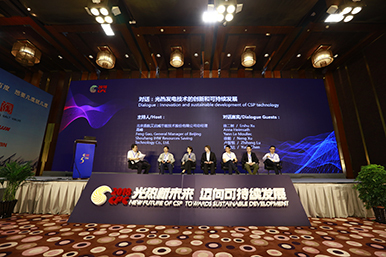 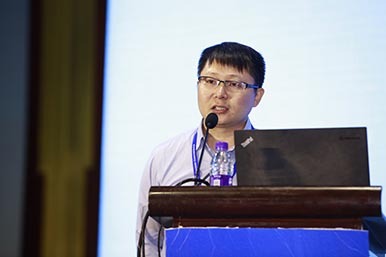 Deputy Manager of Beijing Shouhang IHW Resources Saving Technology Co., Ltd.
General Manager of Jiangsu XinChen CSP Technology Co., Ltd.
Design Chief Engineer of Engineering Consulting Institute,SEPCOIII Electric Power Construction Co.,Ltd. 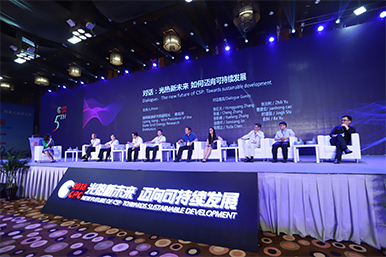 Deputy Chief Engineer of Chengdu Broad Youth Co.,Ltd. 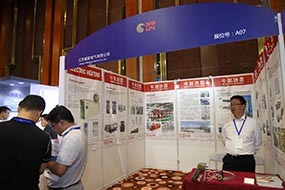 Deputy Chief Engineer of Inner Mongolia Electric Power Survey & Design Institute Co.,Ltd. 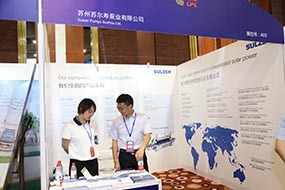 Technical Director of Runh Power Co.,Ltd. 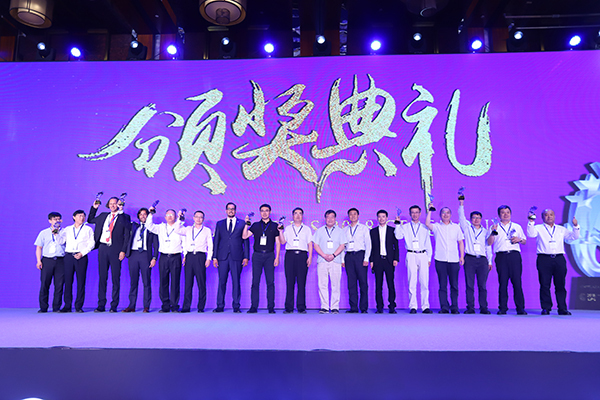 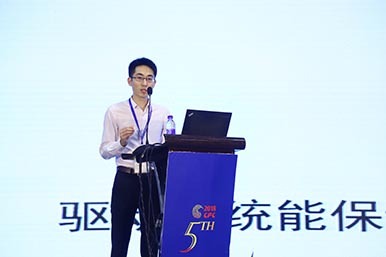 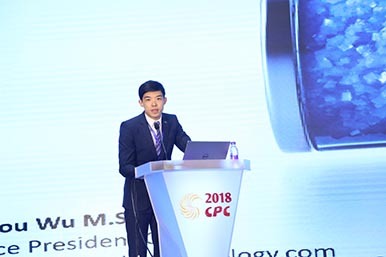 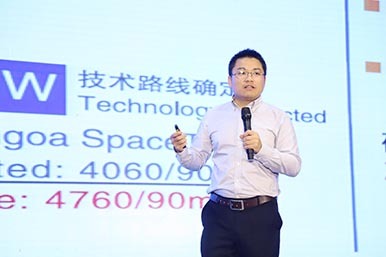 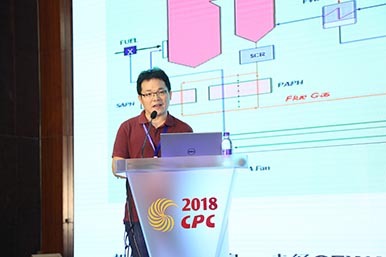 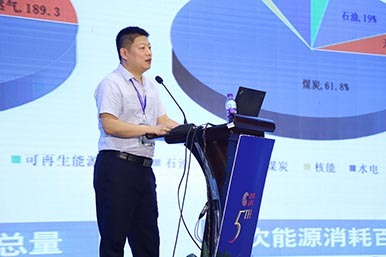 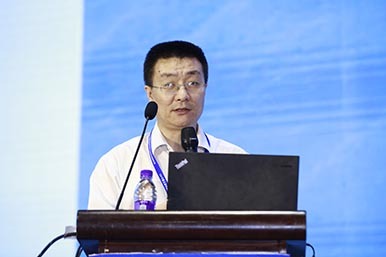 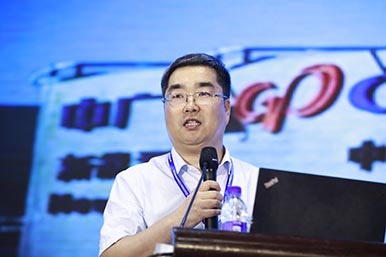 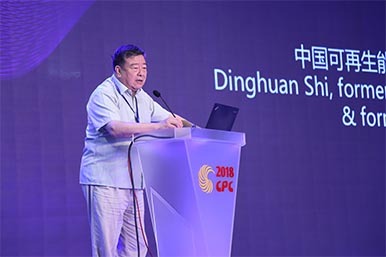 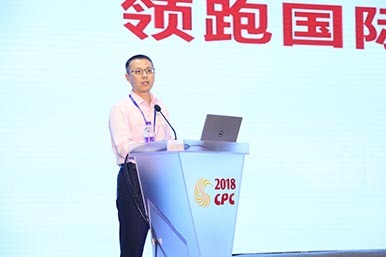 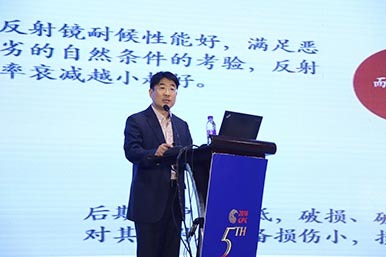 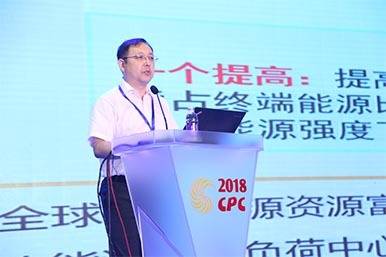 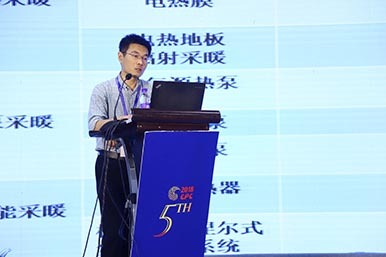 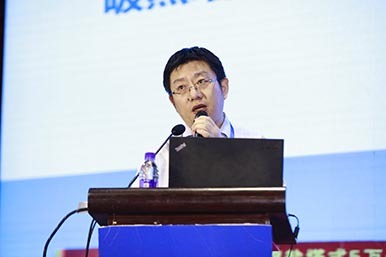 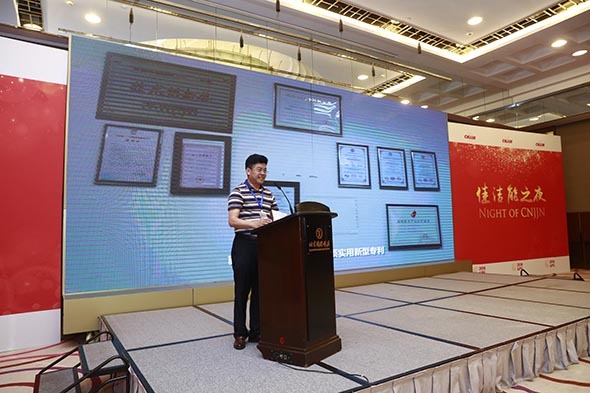 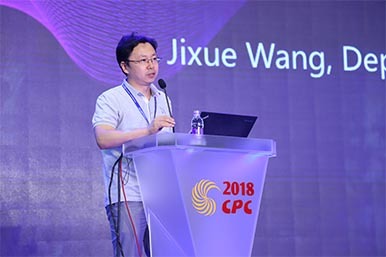 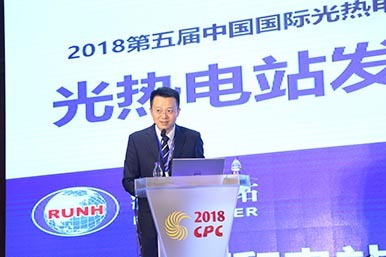 Manager of General Industrial Technology Department, Sichuan CRUN Hydraulic and Lubrication co., Ltd.
President of Beijing Jiajie new energy saving Technology Co., Ltd. 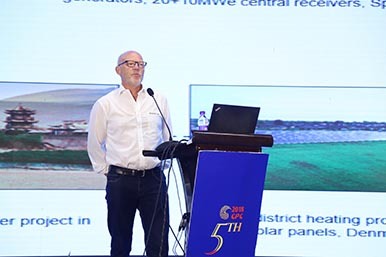 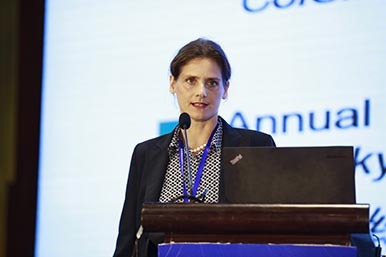 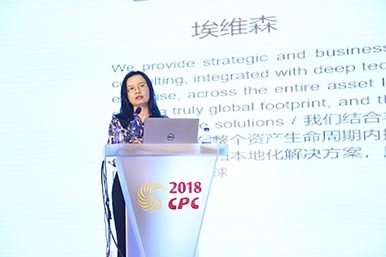 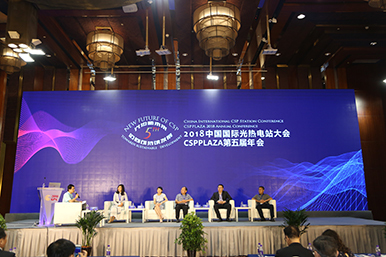 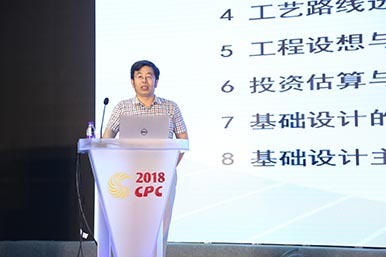 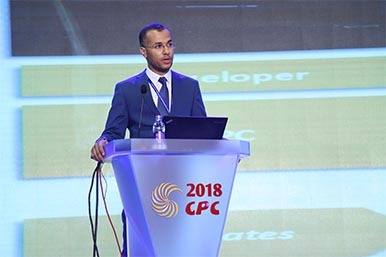 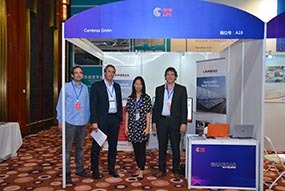 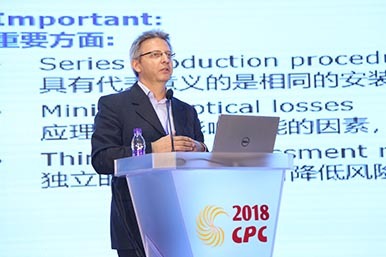 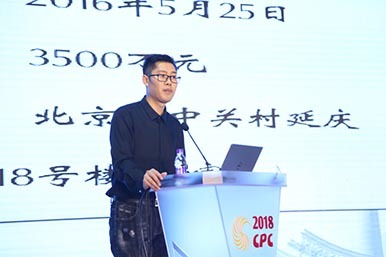 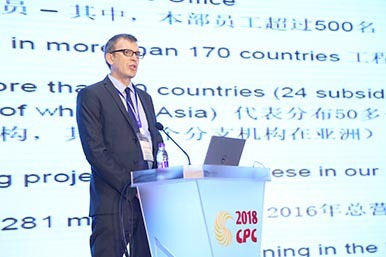 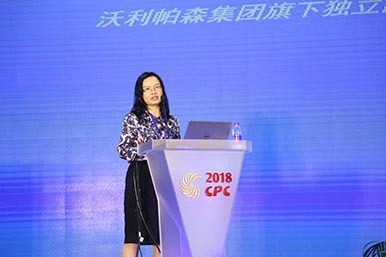 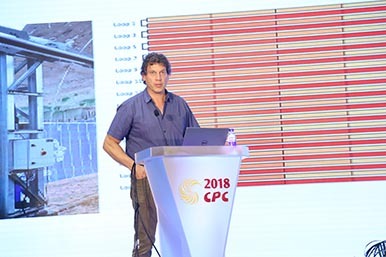 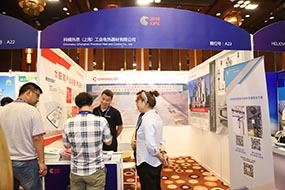 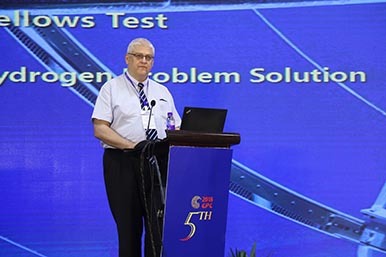 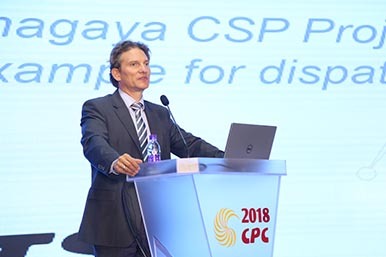 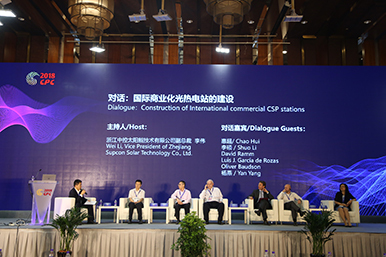 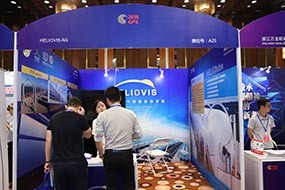 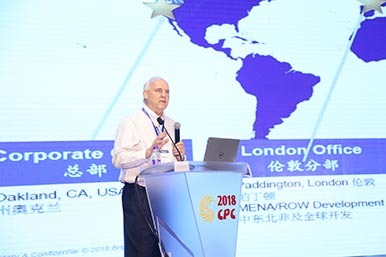 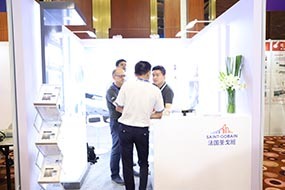 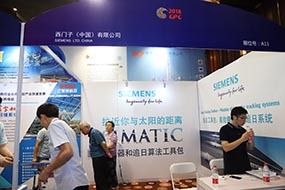 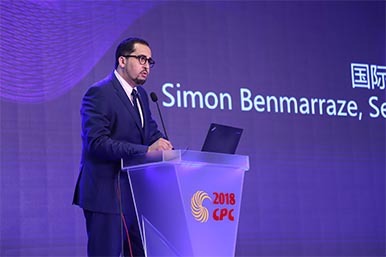 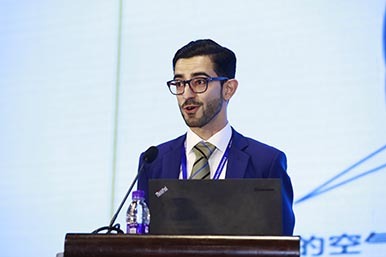 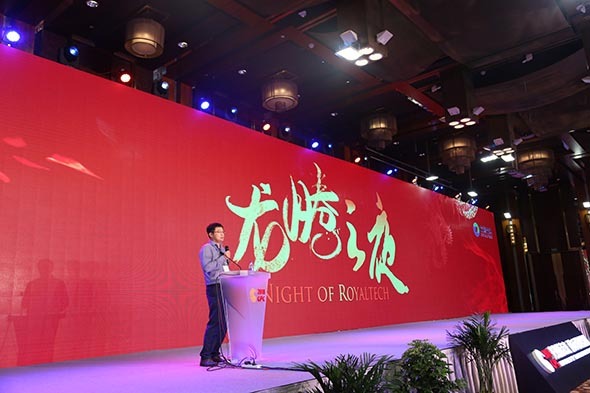 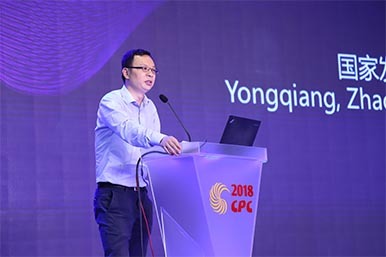 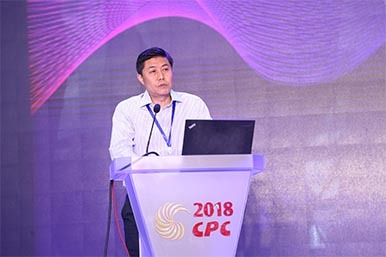 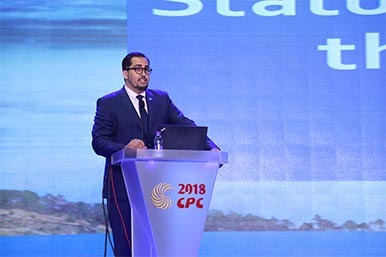 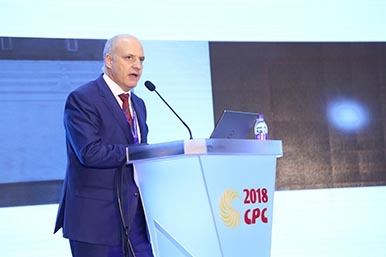 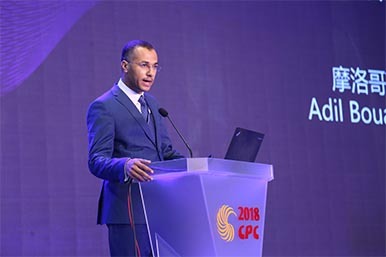 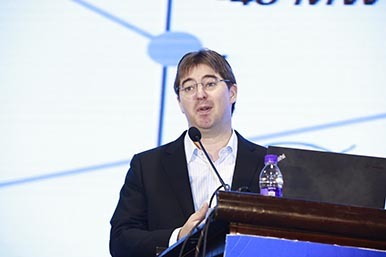 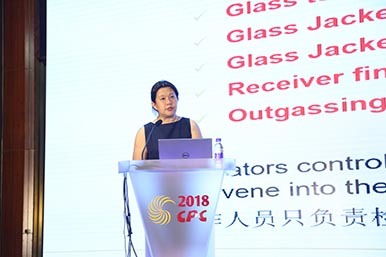 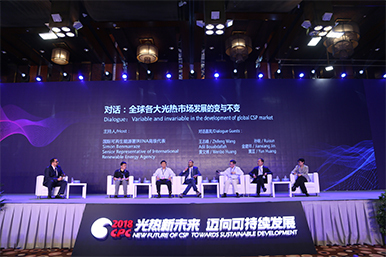 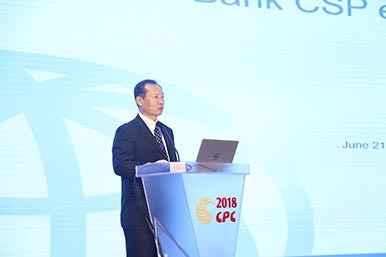 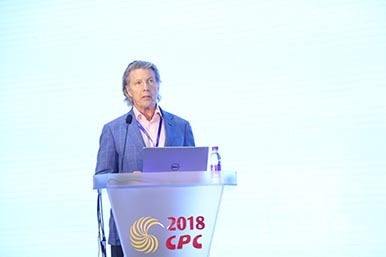 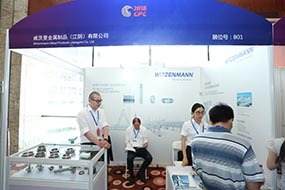 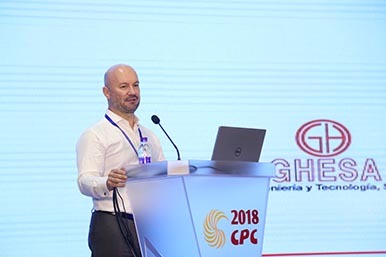 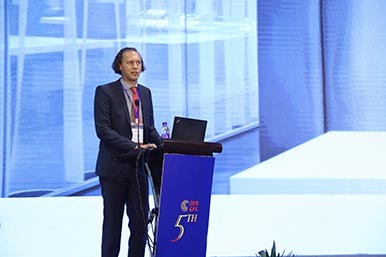 Global Marketing Director of Royal Tech CSP Co., Ltd.
Deputy General Manager of AGC Flat Glass (Dalian) Co., Ltd.
China Guangdong Nuclear Solar Delingha Co.,Ltd. 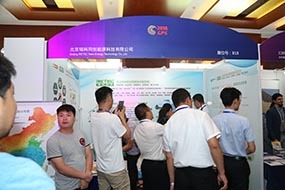 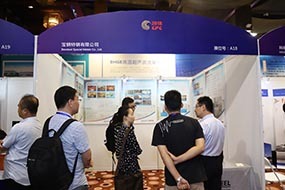 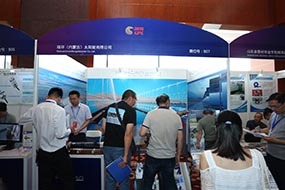 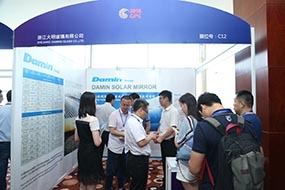 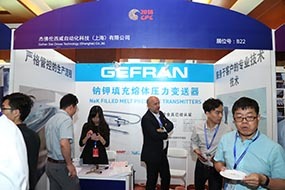 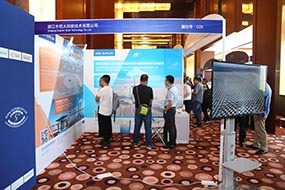 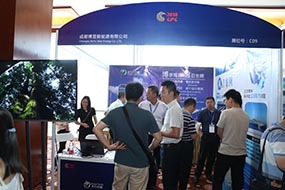 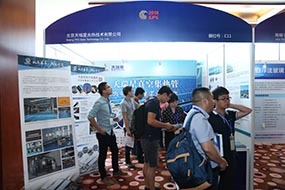 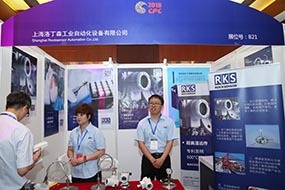 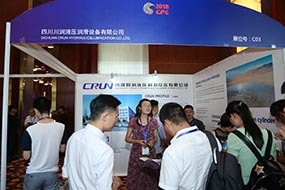 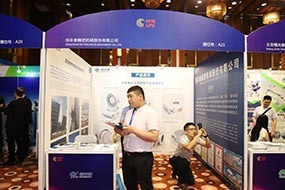 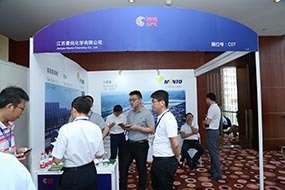 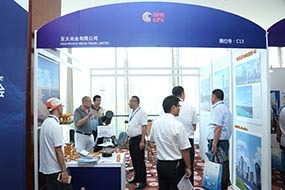 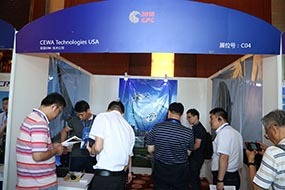 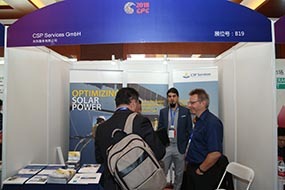 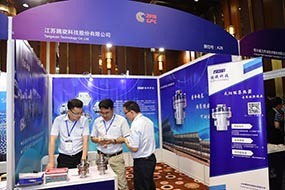 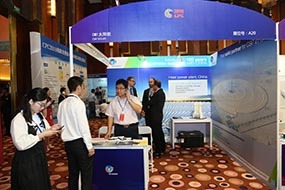 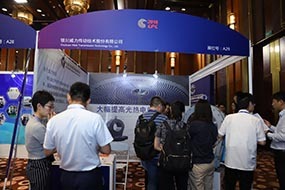 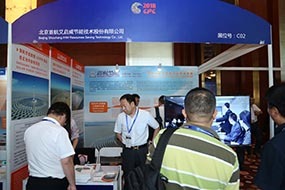 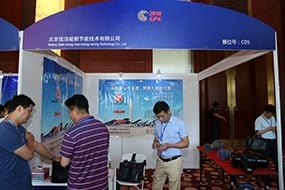 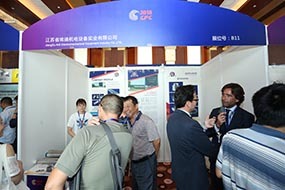 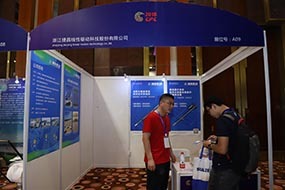 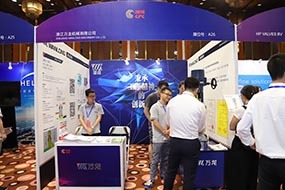 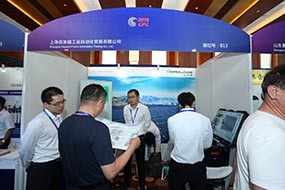 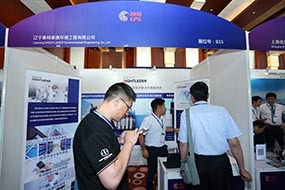 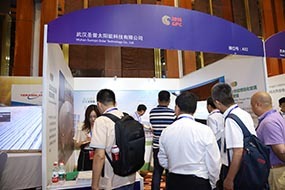 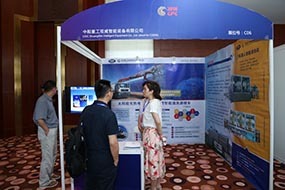 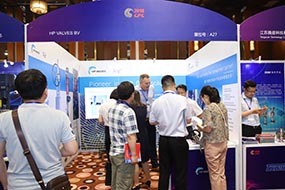 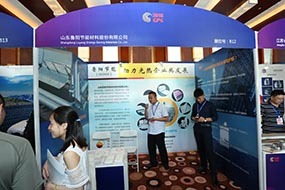 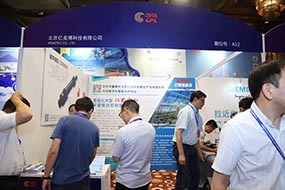 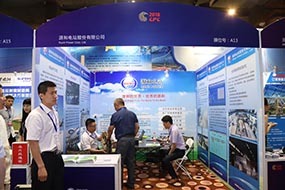 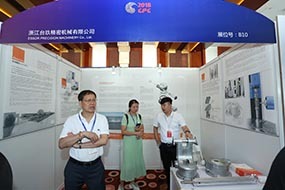 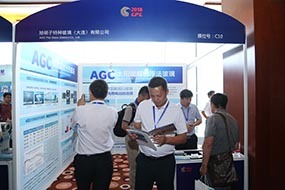 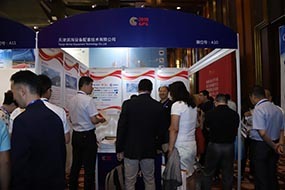 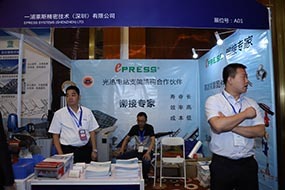 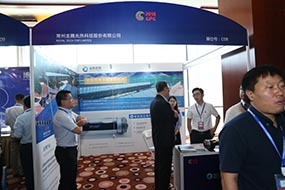 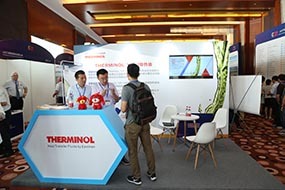 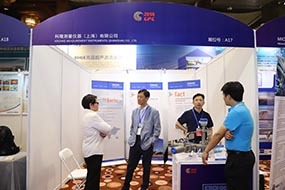 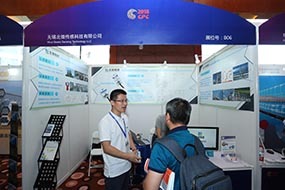 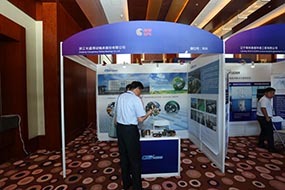 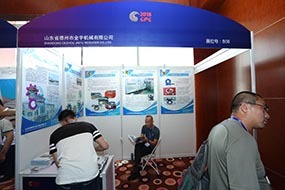 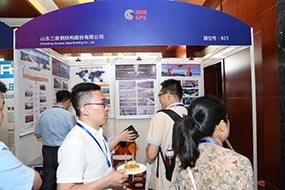 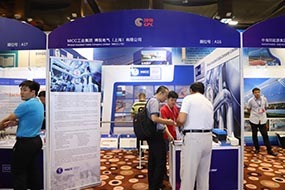 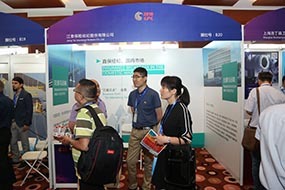 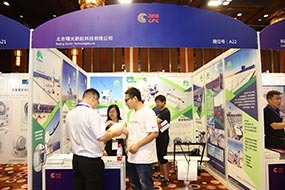 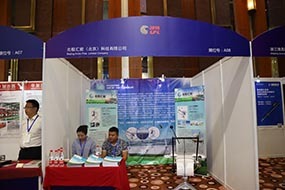 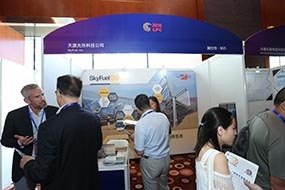 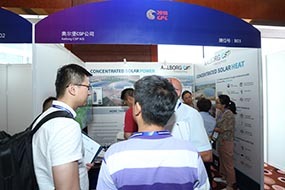 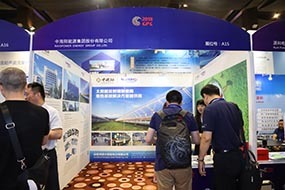 Beijing TeraSolar Photothermal Technologies Co., Ltd.
Jiangsu XinChen CSP Technology Co., Ltd.
SEPCOIII Electric Power Construction Co., Ltd.
Wuhan Sunnpo Solar Technology Co., Ltd.
KROHNE MEASUREMENT INSTRUMENTS (SHANGHAI) CO., LTD.
Baosteel Special Metals Co., Ltd.
Chromalox (Shanghai) Precision Heat and Control Co., Ltd.
Yinchuan Weili Transmission Technology Co., Ltd.
Witzenmann Metal Products (Jiangyin) Co. Ltd.
ShanDong Luyang Energy-Saving Materials Co.,Ltd. 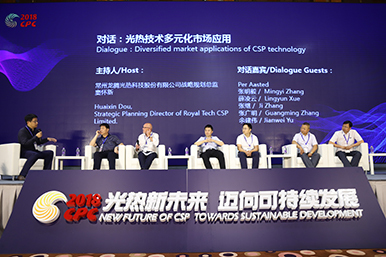 Shanghai Pepperl+Fuchs Automation Trading Co., Ltd.
Shandong Sunway Steel Building Co., Ltd.
Zhejiang Supcon Solar Technology Co.,Ltd. 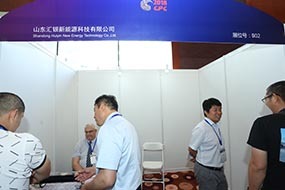 Beijing Shouhang IHW Resources Saving Technology Co., Ltd.
Beijing Jiajie energy new energy saving Technology Co., Ltd.
Chengdu BoYu New Energy Co. LTD.
AGC Flat Glass (Dalian) Co., Ltd.
Beijing TRX Solar Technology Co., Ltd. 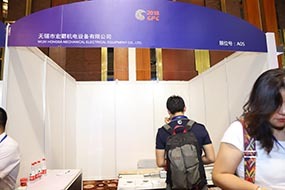 Copyright © 2012-2020 CSPPLAZA光热发电网(http://www.cspplaza.com) 版权所有 All Rights Reserved.